Hot Shots 2! 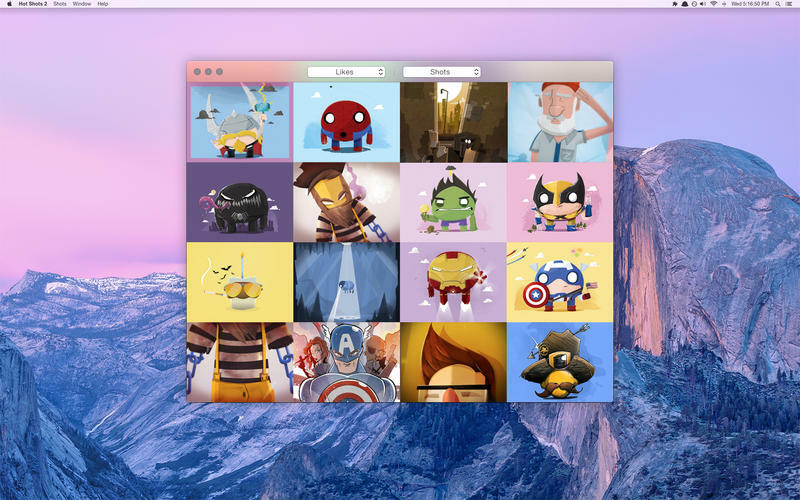 is an even better way to browse Dribbble shots from amazing designers and developers on Dribbble.com. 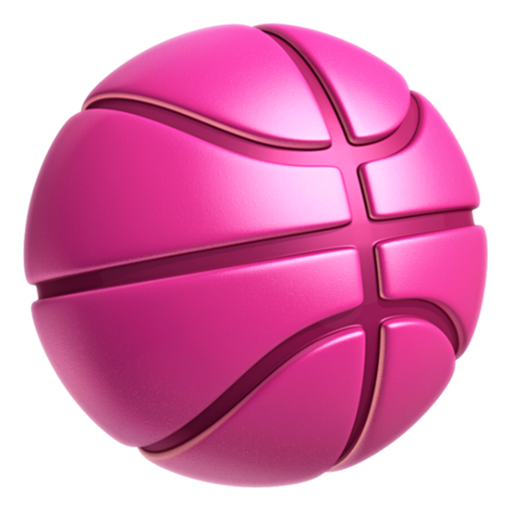 It's been updated to use the new Dribbble API - you can like shots, follow players, and browse shots of a player. Login with your Dribbble account to like, follow, view shots you've liked, and shots of players you're following. -Send Feedback now opens a Disqus forum. -Fixed an issue when clicking outside of a cell. -Fixed and issue with the spinning loading indicator in the shot detail window. -Fixed issue with access tokens from Dribbble.com. They weren't updated properly if the token was invalid. Hot Shots now notifies you when tokens are invalid, and you need to re-login.